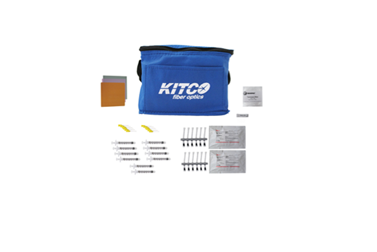 KITCO Technical Service Representatives are ready to support your needs. Let experts do what experts do! 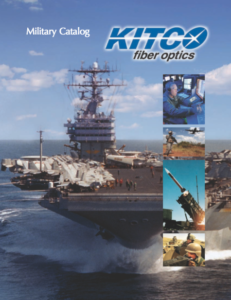 KITCO Fiber Optics is a full service company supporting military and commercial organizations that utilize fiber optic communications systems. We fabricate custom cable assemblies and provide custom-designed toolkits for the termination, testing, and troubleshooting of fiber optic systems. Because the demand for training was high, we began to develop training classes for Navy personnel. 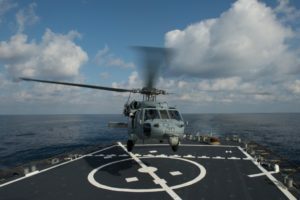 We helped the Navy develop the military standards currently used. As our training department grew, we added our West Coast training facilities in San Diego, California. 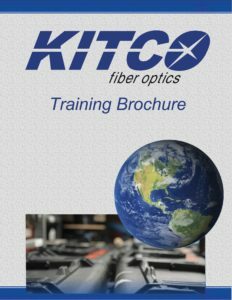 Our Field Services Team was a logical outgrowth to our industry training expertise and now sets the standard for fiber optic connectivity support. So whether your organization needs training, custom cabling, consumables for replenishment, or services in the field, KITCO has the full-service solution for your connectivity needs.